Field Agent has radically reimagined conventional mystery shopping, offering retailers of all kinds a smarter, faster, more affordable link to customer experience insights. We crowdsource your customers' smartphones to gauge their attitudes toward online experience, store experience, staff engagement, store conditions, and product usage. With mobile mystery shopping, you get real experiences from real shoppers. Finally. Who better to comment on the customer's experience than the customer? Field Agent crowdsources customers' smartphones to collect photos, video, and CX insights, all while they're inside your facilities, interacting with your staff and products. So you can see what the customer sees. 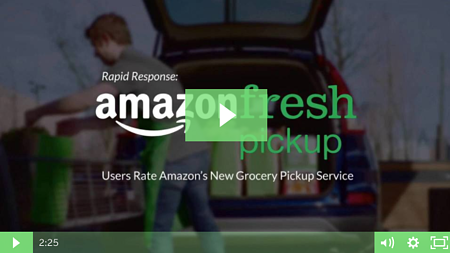 Field Agent conducted an in-depth analysis of the AmazonFresh user experience. Agents were asked to share their thoughts about the grocery delivery service—namely, their attitudes toward the online shopping experience, delivery service, and merchandise. Field Agent deployed mystery shoppers to the new-format Walmart c-store. 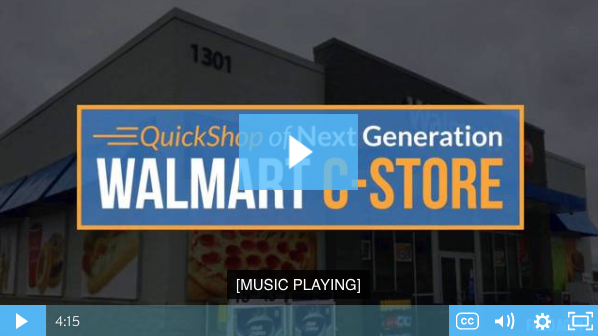 These agents captured photos and video, and they answered a series of questions about their experience with the new c-store. 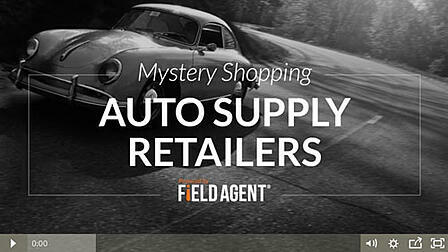 Field Agent deployed 100 Agents to various auto supply retailers across the country, including 20 apiece to Advance Auto, AutoZone, O’Reilly Auto, and Walmart. 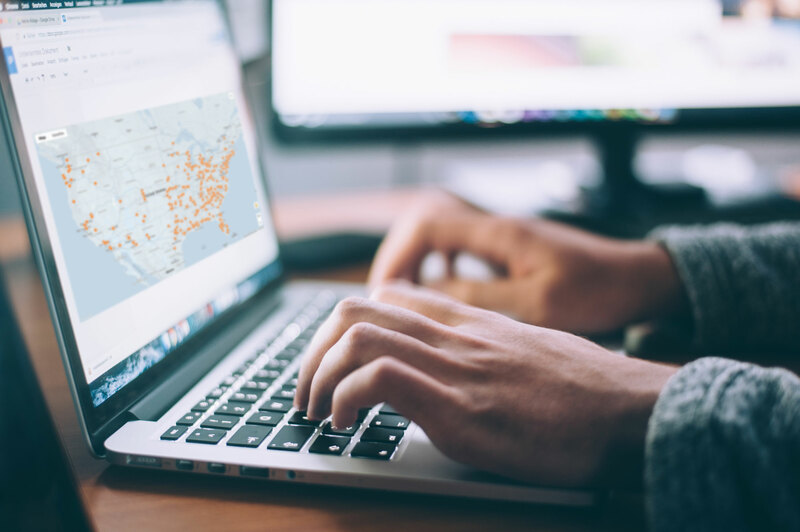 There, these Agents conducted price checks of five different automotive goods and collected a little mystery shopping data. 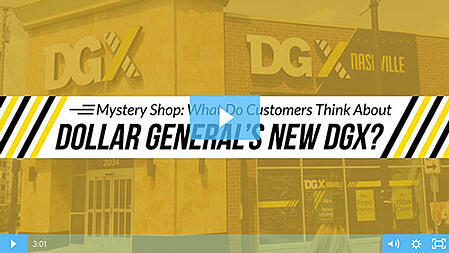 Field Agent ran a 20-customer mystery shop of two cutting-edge DGX stores, where they toured their designated DGX, captured photos and video, and inspected the store’s ins-and-outs. Field Agent can capture CX insights at any stage of the shopper's journey. From online to in-store, store pickup to local delivery, mobile mystery shopping is ideal for the omnichannel age. Ready to explore the customer's experience? Our blog is the go-to resource for original market research and retail education.